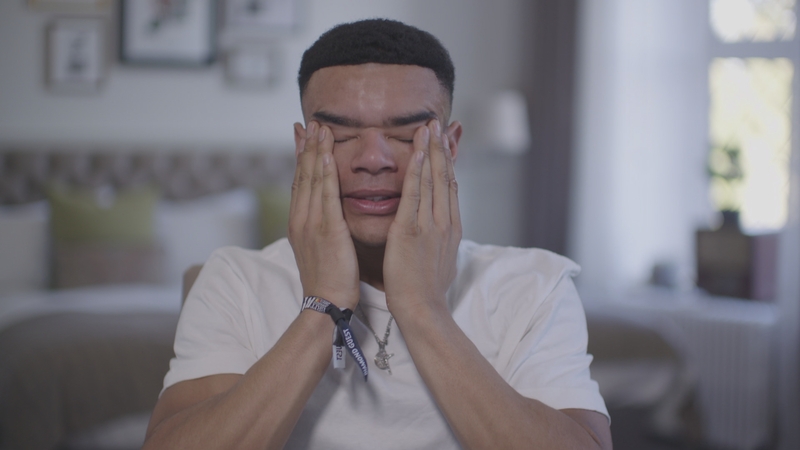 It seems Wes Nelson’s Dancing On Ice journey is catching up to him ahead of the semi-final, as preview clips of Sunday night’s episode see him breaking down in tears as he discussed his split with ex Megan Barton Hanson at the beginning of the live shows. The Love Island hunk was speaking about the reason behind his song choice this week, when he found himself getting super emotional. The DOI celebs have been tasked with picking a song that means a lot to them this week, and it was clear to see that Wes’ held a pretty special place in his heart. While discussing the reason for choosing his song, ‘Never Too Much’, by Luther Vandross, the 21-year-old began to tear up, as he reflected on his split with the blonde bombshell. He began, revealing that the song was originally special because of his parents. Wes said: ‘It’s my parents wedding song. My mum and dad genuinely mean the absolute world to me. 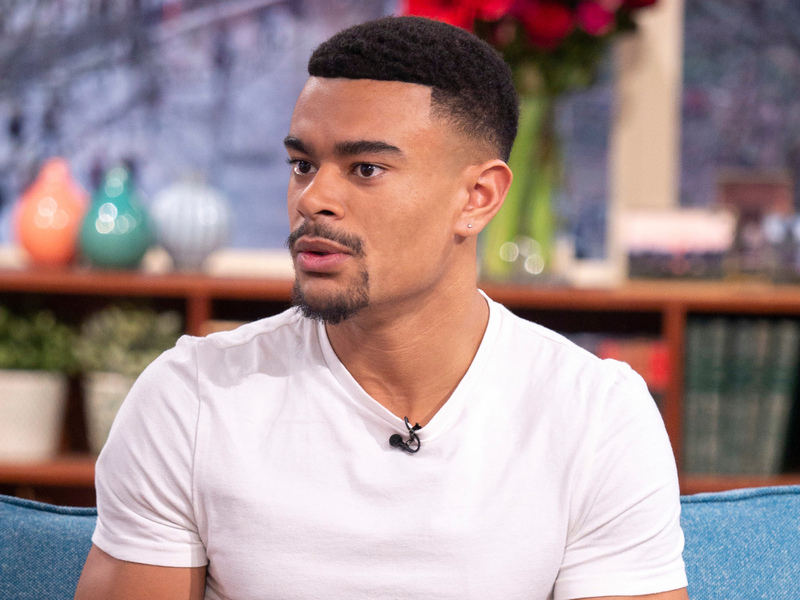 Wes then went on to get visibly choked up as he began talking about his love for ex Megan, whom he split with at the beginning of the Dancing On Ice 2019 shows. He said: ‘Of course I’ve experienced love but I’d love to love like my parents do. The Love Island star is then seen wiping away his tears with a tissue – aw, someone give him a hug! Megan and Wes’ relationship hit the end of the road just six months after the pair left the Love Island villa, with Meg explaining that she and her former beau just had different priorities. Chatting about the break-up on Kelly Brook’s radio show recently, she confessed: ‘I think it’s hard when you break up because we got on so well and it wasn’t like we had done anything to each other. Wes and his skating partner Vanessa Bauer will be performing their emotional number on Dancing On Ice’s semi-final on Sunday night, at 6pm.